Our home is your home. We have nice Section 8 homes to rent. Click on the address below for pictures and more information. Unit has passed Section 8 inspection standards.. 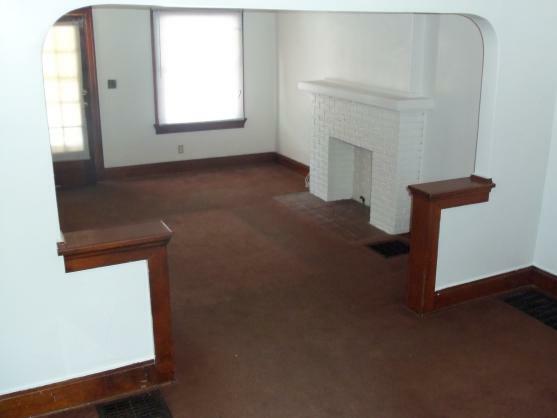 Located in Northwest Dayton, we have a beautiful newly rehabbed unit available. 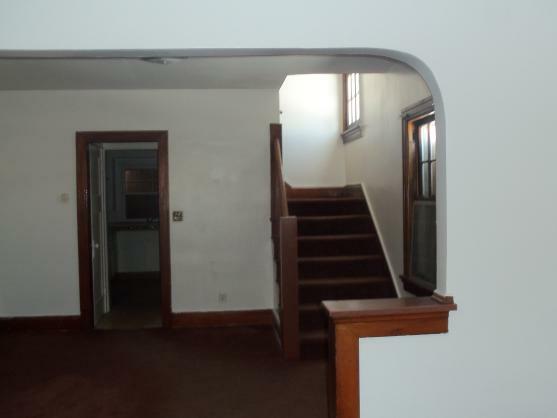 3 bedroom ½ double located 1 block from Salem Ave. THIS IS A NON-SMOKING UNIT. Very Spacious! 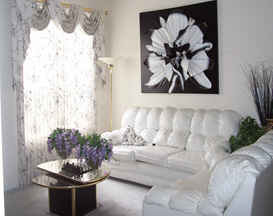 Full living and dining rooms plus 3 nice sized bedrooms. Lovely brand new chocolate chip brown carpet throughout unit. Kitchen has a breakfast nook. Beautiful white fireplace for decoration in the living room. Unit has lots of natural light with beautiful wood trim. 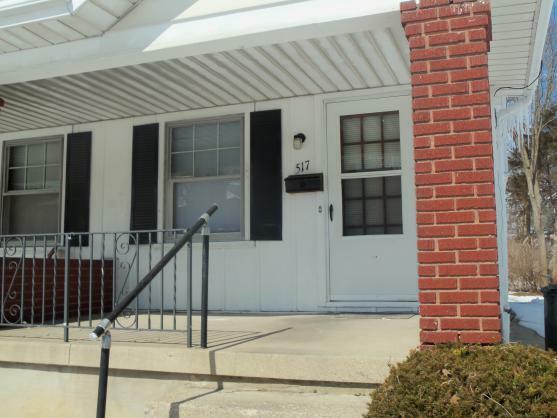 Large full basement with extra room perfect for storage plus w/d hookup. New efficient furnace saves you money on heating bills. No need to park on the street. Full private driveway allowing parking next to the house. Garage not included. Convenient to city transportation. Grass cutting included in the rent. Rents for $750 with $550 MOVE IN SPECIAL security deposit. ABSOLUTELY NO PETS allowed. Tenant pays all utilities. Don't miss this beautiful unit! Apply Today!! No Application Fee. To apply, you must COMPLETE THE SCREENING QUESTIONNAIRE BELOW. Please be aware for all of our units, we have instituted a Policy regarding excessive music and noise. Our company has instituted a new Policy regarding music and other forms of noise for all rental units. We call it our "Quiet Time Policy" for the benefit of the neighborhood and our other families who live in the vicinity. This means tenants must keep music and other forms of noise to an absolute minimum. Applicants seeking to rent any unit must agree to this Policy. There are penalty fines for violation. COMPLETE THE SCREENING QUESTIONNAIRE BELOW. 1. Type your first name, middle initial, and last name in this box. 4. What is your email address. We will communicate with you by email. Email required. By clicking "I authorize" below, you are authorizing contact to your current and previous landlord for rental history including Section 8 inspection reports or Miami Valley Housing inspection reports if you are a Miami Valley Housing recipient. You are also authorizing release of information. I authorize release of my rental information. Click "I authorize release of information" and click "Submit"
Note: We board up all of our units whenever they are vacant per company policy. So, if you drive by our unit and you see boards on the windows and doors, do not be alarmed. The unit is ready to show. Apply Today!